Akkineni Nagarjuna is an Indian actor and producer working predominantly in Telugu Film Industry. Son of Tollywood stalwart Akkineni Nageswara Rao, Nagarjuna ventured into Bollywood and Tamil Cinema. He owns the prestigious Annapurna Studios which he co-owned along with his brother Akkineni Venkat. 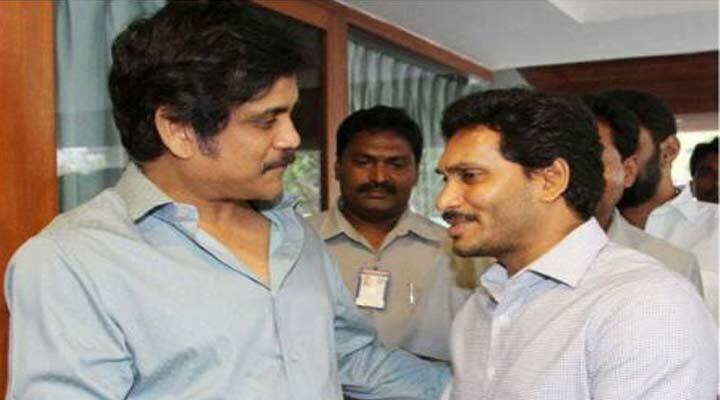 Nagarjuna attained stardom with Ram Gopal Varma directorial Shiva. 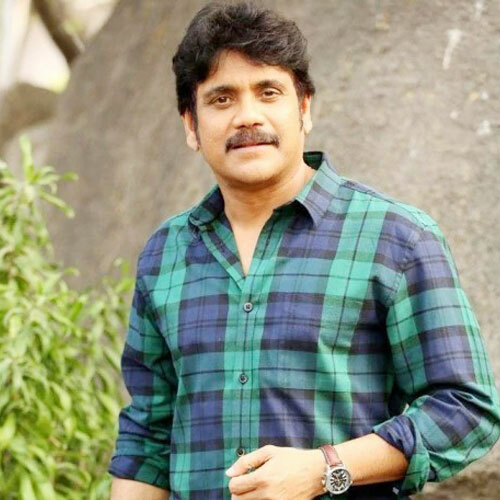 Nagarjuna won several awards for both his acting and producing movies. He won State government Nandi Awards for Annamayya, Santhosham, and Rajanna. రాజకీయాల్లోకి నాగార్జున.. గుంటూరు నుంచి పోటీ.? Mr Majnu Movie Pre Release Event Photos. 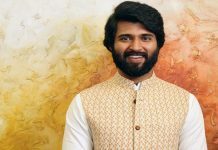 Mr. Majnu is an upcoming 2019 Telugu language Romantic comedy film directed by Venky Atluri and produced by B. V. S. N. Prasad. The film features Akhil Akkineni, Nidhhi Agerwal in lead roles. Nagarjuna started his acting career as a child artist with the film Sudigundalu. Akkineni Nagarjuna made his film debut in lead role with Vikram in 1986. His first biggest hit was Aakhari Poratam in 1988 opposite Sridevi and Suhasini. He gained popularity all over India after Maniratnam’s National Film Award winning film Geethanjali in 1989. The 1989 film Shiva, directed by Ram Gopal Varma established him as one of the top actors in Tollywood. The same year Nagarjuna made his Bollywood debut with the remake of Shiva. directed by popular director Ram Gopal Varma. He subsequently worked for blockbuster hits like Killer, Neti Siddhartha, Nirnayam, Chaithanya, President Gari Pellam, Allari Alludu, Gharana Bullodu, Ninne Pelladata etc. DevaDas Movie Success Meet Photos. 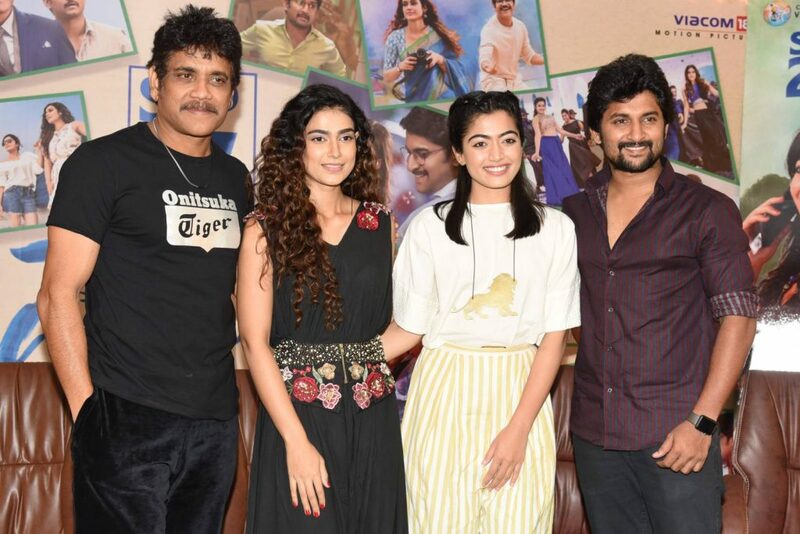 Starring Akkineni Nagarjuna, Nani, Rashmika Mandanna and Aakanksha Singh. The Movie Directed by T Sriram Aditya. Music Composed by ManiSharma. DevaDas Movie Success Meet Gallery. Starring Akkineni Nagarjuna, Nani, Rashmika Mandanna and Aakanksha Singh. The Movie Directed by T Sriram Aditya. Music Composed by ManiSharma. 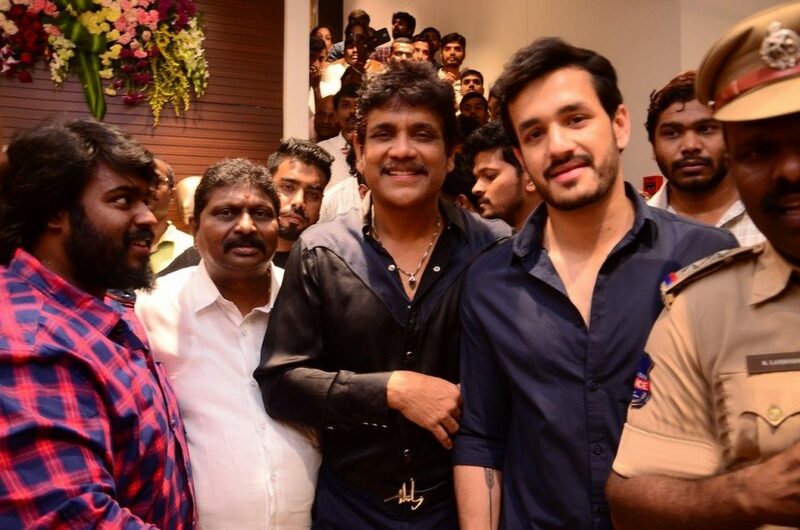 Nagarjuna And Akhil Launched South India Shopping Mall At Abids Photos. Devadas Movie Latest Stills. Devadas Movie is an upcoming Telugu Movie. Starring Akkineni Nagarjuna, Nani, Rashmika Mandanna and Aakanksha Singh. The Movie Directed by T Sriram Aditya. Music Composed by ManiSharma. Devadas Movie Press Meet Photos. Devadas Movie is an upcoming Telugu Movie. 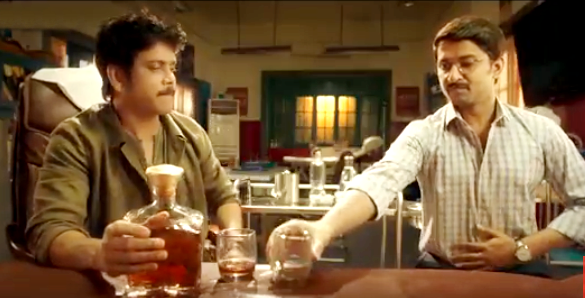 Starring Akkineni Nagarjuna, Nani, Rashmika Mandanna and Aakanksha Singh. The Movie Directed by T Sriram Aditya. Music Composed by ManiSharma. Akkineni Nagarjuna Interview Stills. Devadas Movie is an upcoming Telugu Movie. 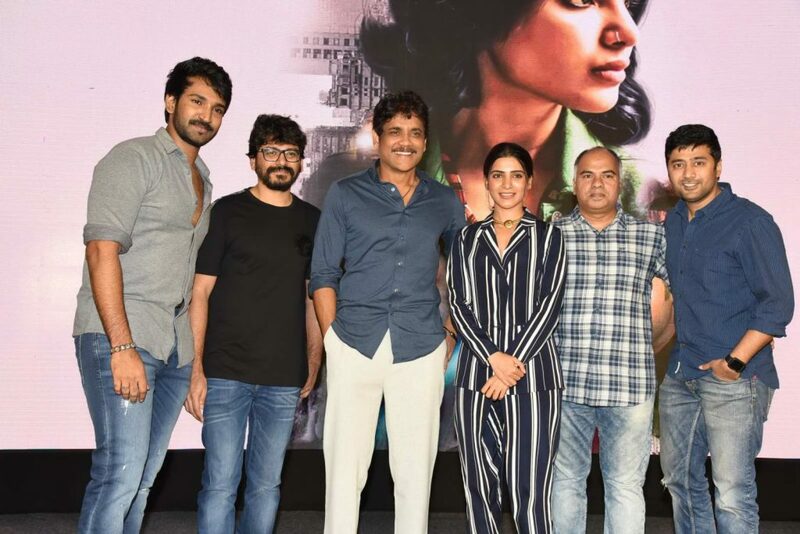 Starring Akkineni Nagarjuna, Nani, Rashmika Mandanna and Aakanksha Singh. The Movie Directed by T Sriram Aditya. Music Composed by ManiSharma. U Turn Movie Pre Release Event Photos. U Turn is an upcoming Indian thriller film written and directed by Pawan Kumar. Starring Samantha Akkineni, Aadhi Pinisetti, Rahul Ravindran and Bhumika Chawla, Narain. The Movie Produced by Srinivasaa Chhitturi and Rambabu Bandaru. Music by Poornachandra Tejaswi. Shailaja Reddy Alludu Movie Pre Release Event Photos.